It debuted in summer 2015 together with Windows 10, but recent rumours suggest Microsoft’s Edge browser could be on its way out now. This is because while Edge was originally conceived to help Microsoft regain the top spot in the browser market, it has failed to do so over the past three and a half years. Actually, according to netmarketshare.com, Edge is only running on a mere 4 % of machines these days, while Chrome holds a commanding lead of 63 %, as Google’s browser is currently the top overall choice for users worldwide. Microsoft’s own Internet Explorer, one king of all browsers, is still the preferred choice of 11 % of users, putting its own Edge browser to shame. It is logical then, that Microsoft is now looking to replace Edge with another browser, one which according to website Windows Central, will be based on the same technology that powers Chrome (the Blink engine). 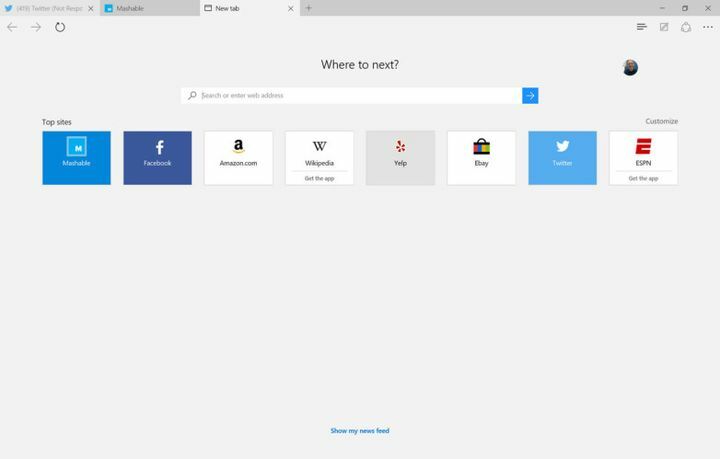 This new browser is codenamed Anaheim, but it is not known as of now whether Microsoft will retain the Edge name for its new browser when it finally debuts in Windows. This could happen when Microsoft deploys the next major update of its operating system, although according to Windows Central Anaheim will soon be available for testing on Insider builds of Windows (version 19H1). It remains to be seen, though, if releasing a new browser based on Google’s own technology (and one which will presumably be similar to Chrome) means users will feel less inclined to download and install Chrome and instead opt for Windows 10’s default browser, something we’ll find out when Microsoft’s new browser is released in a couple of months.